Jump-start your 2017 Christmas shopping with the best Black Friday (KLIK) deals at Rosegal. This year Rosegal (KLIK) is using multiple new discount tactics to get them ahead before the Black Friday 2017. Let's see how it works! A series of mystery discount codes will be active soon. If you are reading my article, you're the first knowing this. Collecting them is easy. Verify your E-mail now and wait for various kinds of coupon codes hop into your mailbox, these coupons could be used during Rosegal Black Friday Sale (KLIK) (Nov.24~Nov.29), twice for each! Who doesn't like discounts? Rosegal Coupon Zone (KLIK) is about to get out of control. From (Nov.24~ Nov.29), over 100000 valuable coupons will be giving out daily! Including coupons for category / hot sale products and more.Be smart and collect them to your advantage. 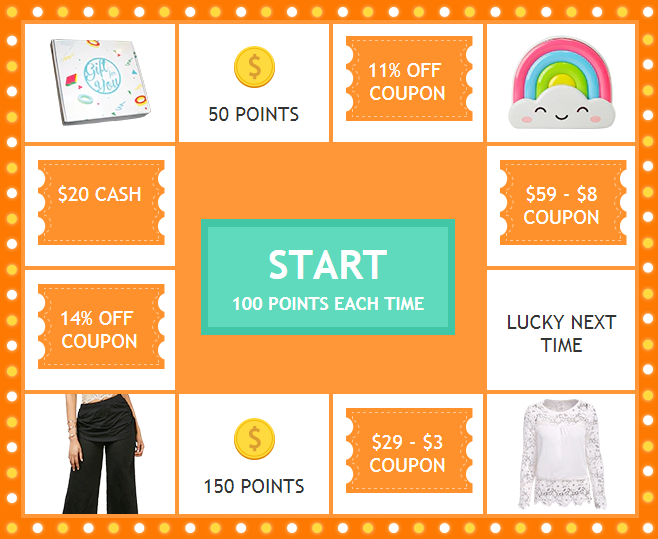 Also, the lucky draw in Rosegal Coupon Zone has been updated. Spin to win free Rosegal gifts! Every online fashion retailer has its own special gift for their new members. Join Rosegal (KLIK) now and get theirs. Take a note, new sign-ups during (Nov.24~Nov.29) can get 20% off coupon. (It should be 15% Off before) Only in this period, join Rosegal now!